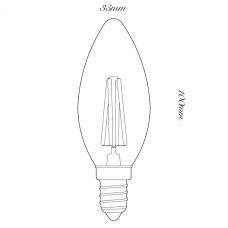 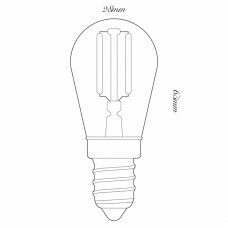 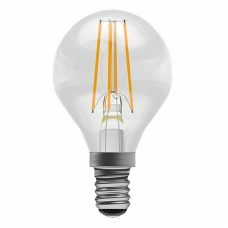 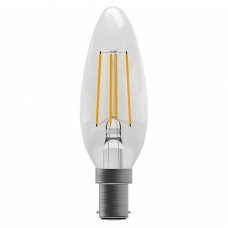 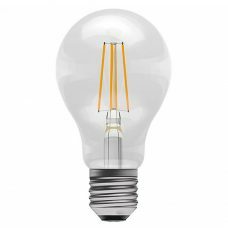 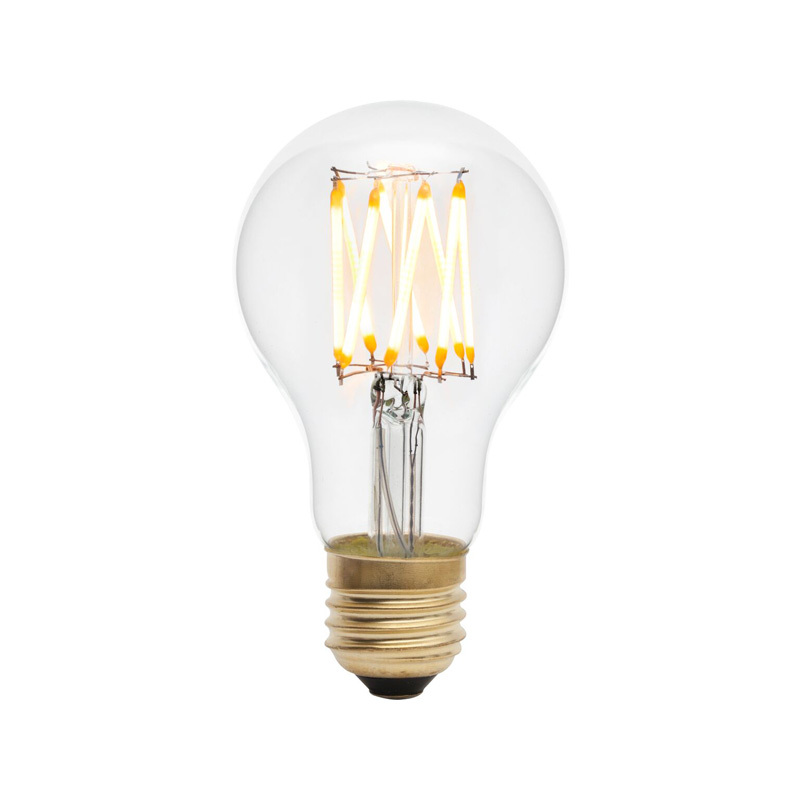 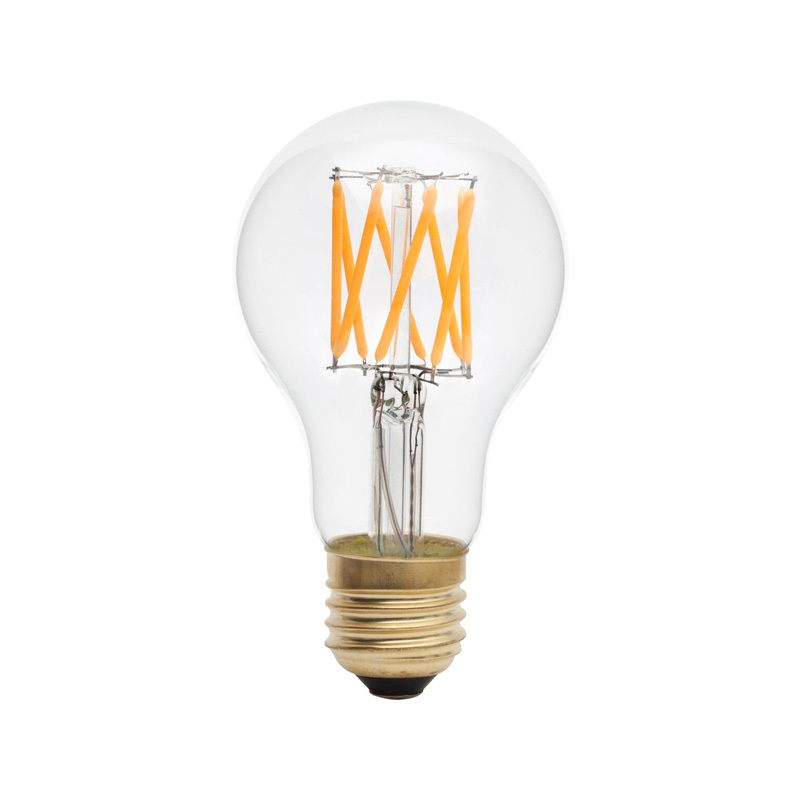 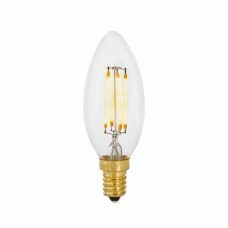 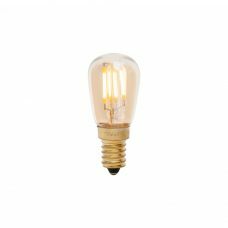 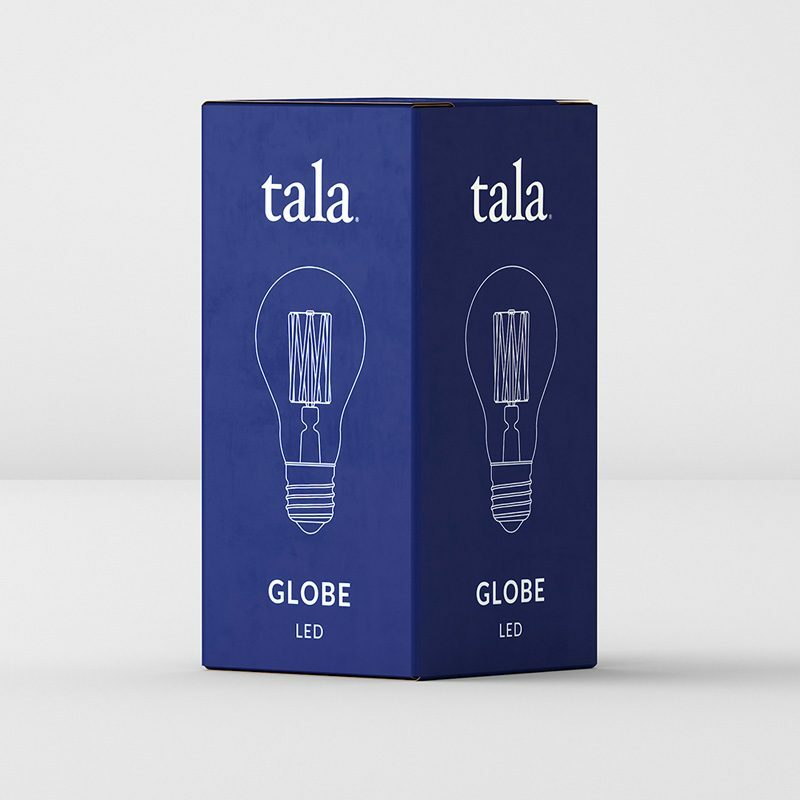 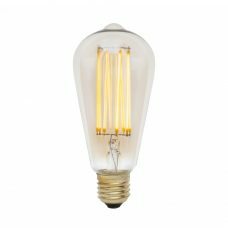 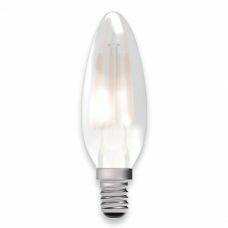 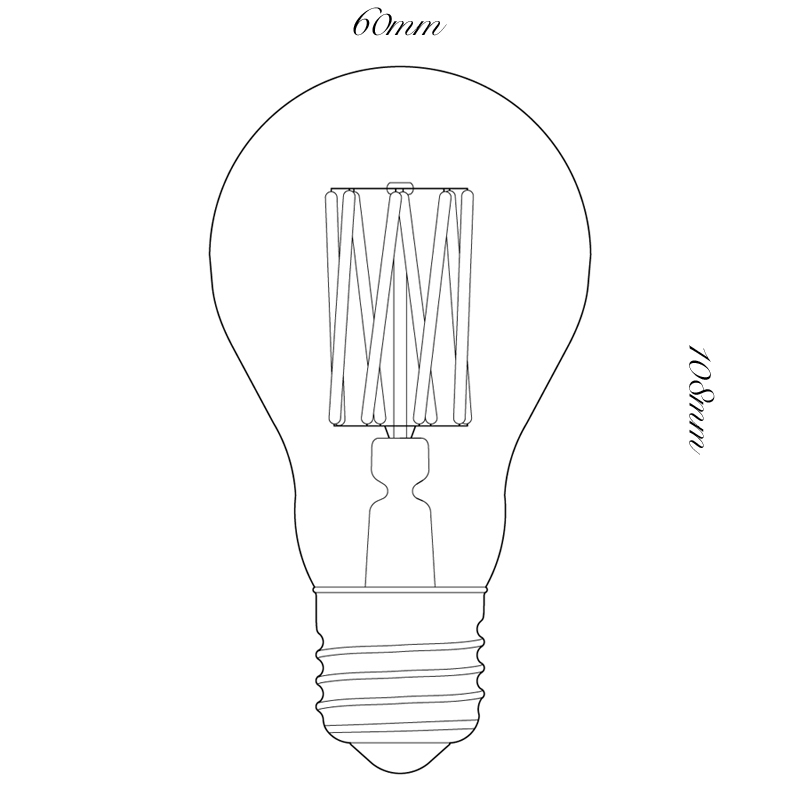 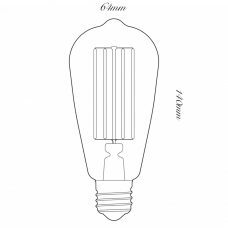 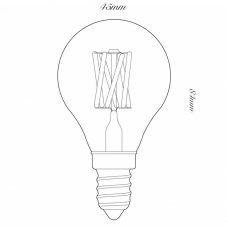 Classic, smooth dimmable LED filament lamp. 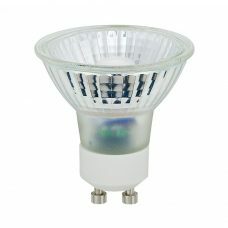 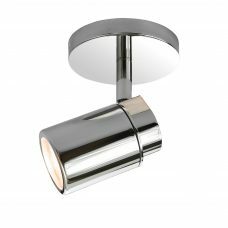 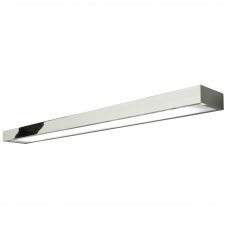 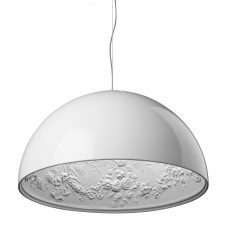 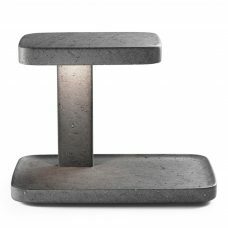 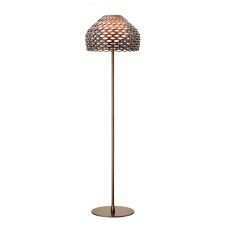 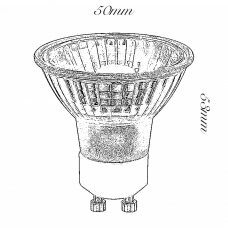 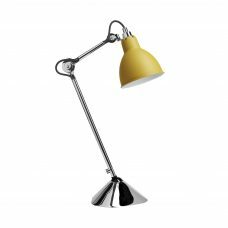 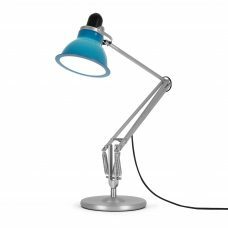 This lamp uses 6 Watts of power and achieves 480 Lumens at a CRI of 95. 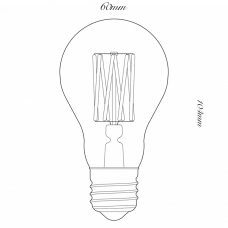 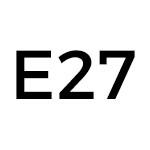 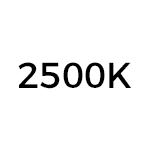 It has an IP54 rating.